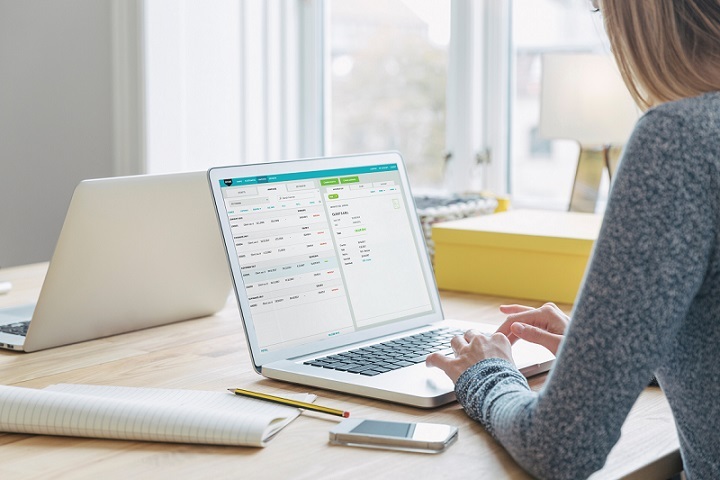 Finnish fintech company Zervant, which provides online invoicing software for small business and entrepreneurs across Europe, has announced €6 million in funding. The investment was led by Tesi, along with Northzone, NFT Ventures and Conor Venture Partners. Headquartered in Espoo, Finland, Zervant offers simple, intuitive invoicing software. It’s already used by 20,000 business customers across seven countries, with 85% of current growth coming from France, Germany and the UK. The company plans to use the investment to grow the use of electronic invoicing among its core demographic - micro businesses. It will also look to introduce a range of premium features for users, designed to ease the financial pressures that come with running your own business. “We founded our company to ‘help entrepreneurs succeed’, and that is still what drives us day in, day out. This investment will help us to grow even faster across Europe, and help micro enterprises to benefit from the market shift driven by legislation. We’re also looking forward to offering them new solutions that will speed up their invoicing cash flow”, says Mattias Hansson, Zervant co-founder and CEO. The focus on electronic invoicing is particularly relevant, given that the EU has issued a directive on the matter, which comes into force this year, and aims to make electronic invoicing the main form of invoicing in Europe by 2020. “Regulatory changes in the financial space, along with the widespread switch to digital, present entrepreneurs with a whole new set of possibilities for running their businesses more efficiently. It’s our goal to make sure that they have access to all this potential - be it by helping with access to finance or helping our customers make smarter business decisions”, Hansson adds. As a part of the financing round Niklas Savander will also join Zervant’s board. Niklas has over 20 years of experience as an executive in global technology companies, and expert knowledge within the financial sector. “Zervant’s offering is unique, and has huge market potential. I’m very excited to be joining their team”, says Savander. Jussi Sainiemi, Investment Director at Tesi, comments that “Zervant has shown very impressive growth by tripling its active customer base to 20,000 businesses during 2017. Zervant’s service is widely considered to be the technology leader in the field of digital invoicing for SMEs. We are particularly excited about the company, as it is our first investment in the fintech sector”.